The Henry R. Kravis Prize in Nonprofit Leadership aspires to impact the nonprofit sector by lauding strong performance and sharing recipients’ best practices with others. Our recipients are actively engaged in creating change on nearly every continent and across multiple sectors. Read more about the most recent developments from our awardees and stay updated with the latest news from us. In recognition for its revolutionary work to foster economic growth in countries around the world by selecting, mentoring, and accelerating high-impact entrepreneurs, Endeavor has been named the recipient of the 10th Annual Henry R. Kravis Prize in Nonprofit Leadership. Endeavor will receive the Kravis Prize and $250,000 award on April 23, 2015 at Claremont McKenna College (CMC) as part of a special celebration of the Prize’s 10th Anniversary and of the 20th Anniversary of the College’s Kravis Leadership Institute. To identify extraordinary leaders in the nonprofit sector, celebrate their accomplishments, and share their best practices with others. 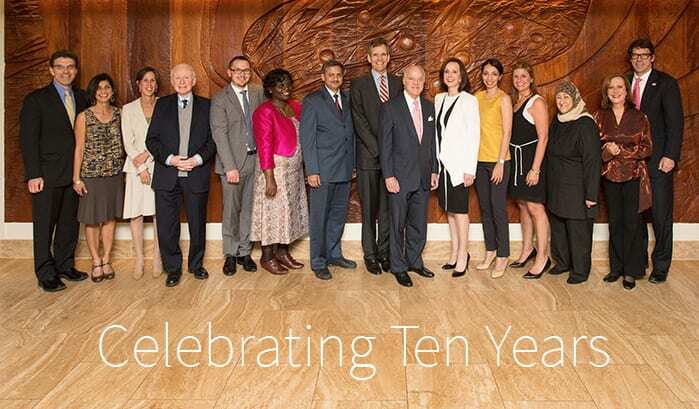 We are celebrating over 10 years of awarding the Kravis Prize to bold, visionary nonprofit leaders around the world. Learn more about our Kravis Prize recipients and the work they are doing to change the world. 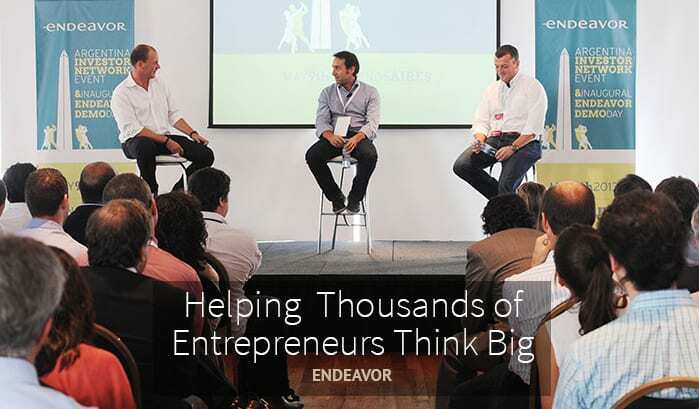 Endeavor fosters advancement in emerging and growth markets by launching high-impact entrepreneurs, providing a network of seasoned business leaders who provide key ingredients to success: mentorship, networks, strategic advice, and inspiration. 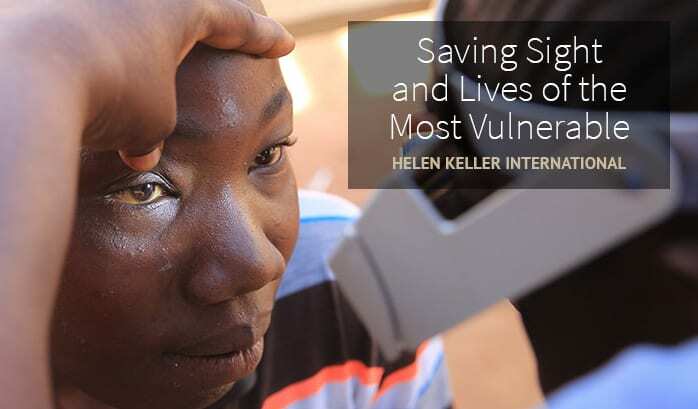 Helen Keller International (HKI) is among the oldest international nonprofit organizations devoted to preventing blindness and reducing malnutrition. HKI prevents blindness and reduces malnutrition worldwide through local programs and research in vision, health, and nutrition. Through sports and games, Right To Play helps children build essential life skills, while driving social change in their communities with lasting impact. 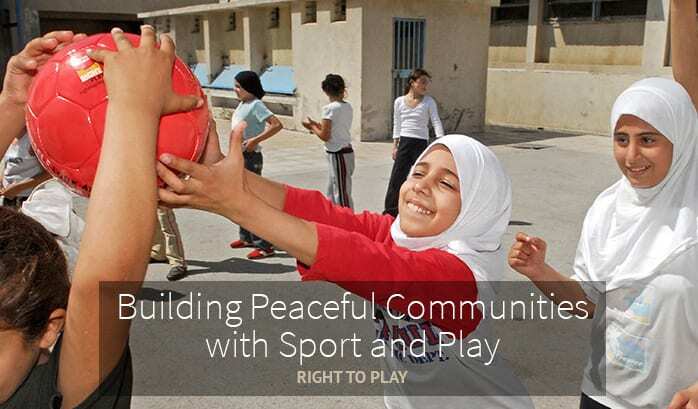 Right To Play’s mission is to improve the lives of children in the most disadvantaged areas of the world. 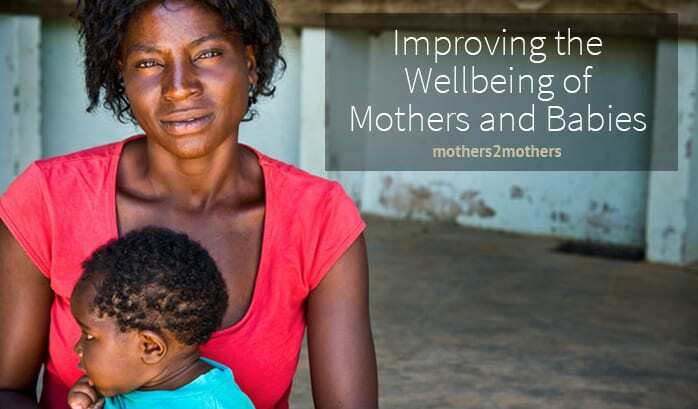 mothers2mothers prevents mother-to-child transmission of HIV through education and support for pregnant women and new mothers. Today m2m has more than 580 fully-staffed sites in nine countries and are continually expanding their reach to women in new countries. INJAZ Al-Arab’s mission is to accelerate young people’s ability to contribute to the economic development of nations by connecting them with dedicated business mentors and providing them with the skills and mindset they need to become the entrepreneurs and business leaders of tomorrow. 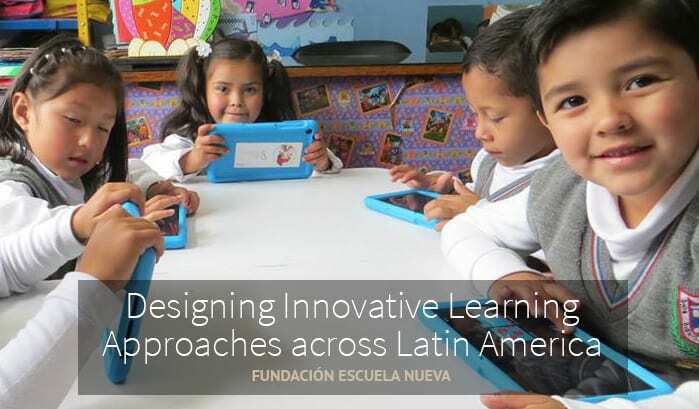 Fundación Escuela Nueva was founded in 1987 to improve the quality of basic education in low-income schools through the implementation of a student-centered teaching model. This model had an impact on national policy in Colombia and was implemented in most rural schools in the country. Pratham is the largest educational movement in India that is inspiring people around the world to stand up for children’s rights to an education. Recognizing the importance of early interventions, the organization focuses on preschool education as well as primary/elementary education. 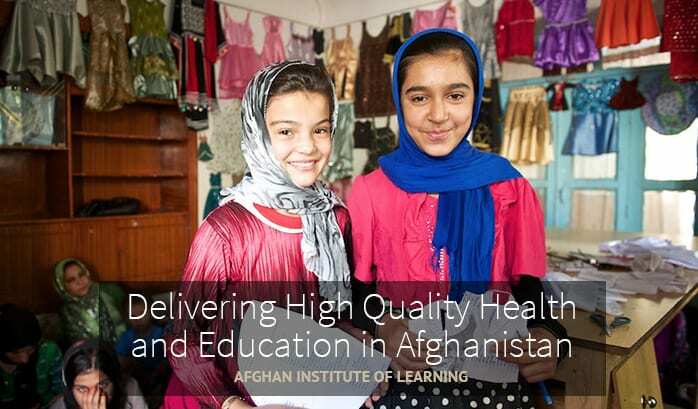 The mission of the Afghan Institute of Learning is to provide education, training, and health services to vulnerable Afghans and Pakistanis in order to foster self-reliance, critical thinking skills, and community participation throughout Afghanistan and Pakistan. The Forum for Africa Women Educationalists (FAWE) was launched in 1992 as a way to advocate for girls’ education across Africa. 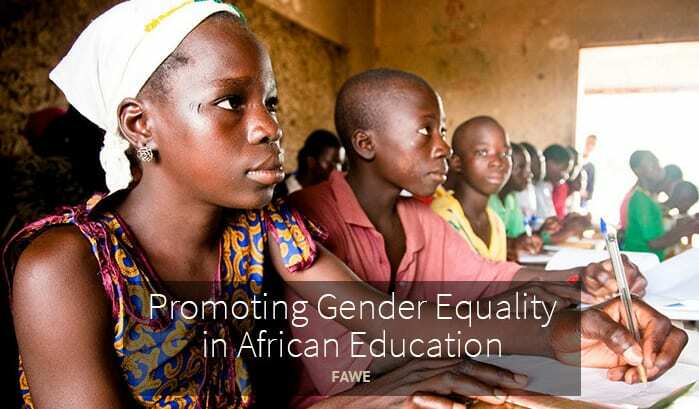 A model for pan-African collaboration, FAWE’s programs now exist in 32 African countries, with a focus on promoting gender equality in education. 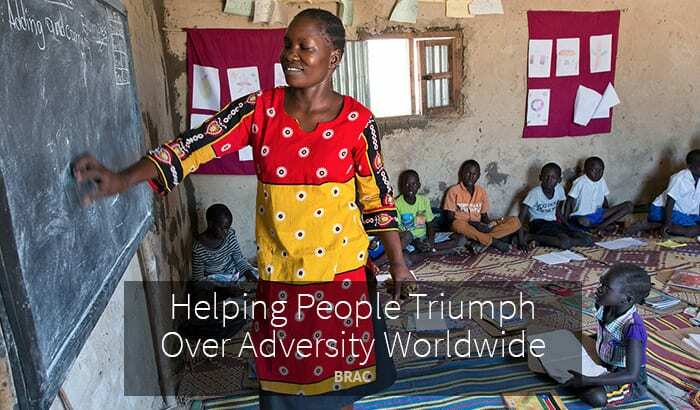 As the largest development organization in the world, BRAC serves 130 million people per year through its programs that are focused on microfinance, income generation, public health, education, and social services. 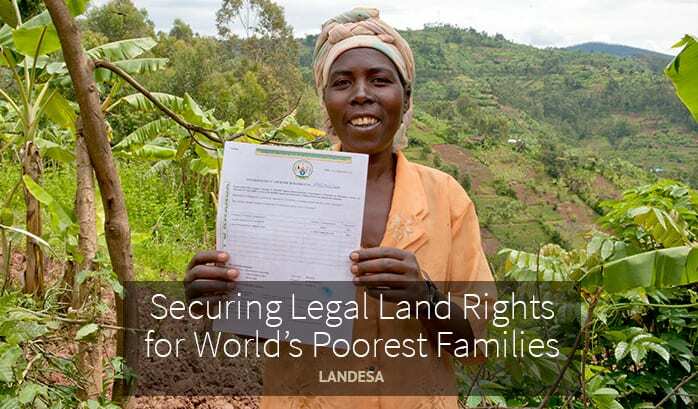 Through its partnerships with governments around the world, Landesa works to design and implement laws, policies, and programs that provide opportunities, further economic growth, promote social justice, and secure land rights for people across the world.